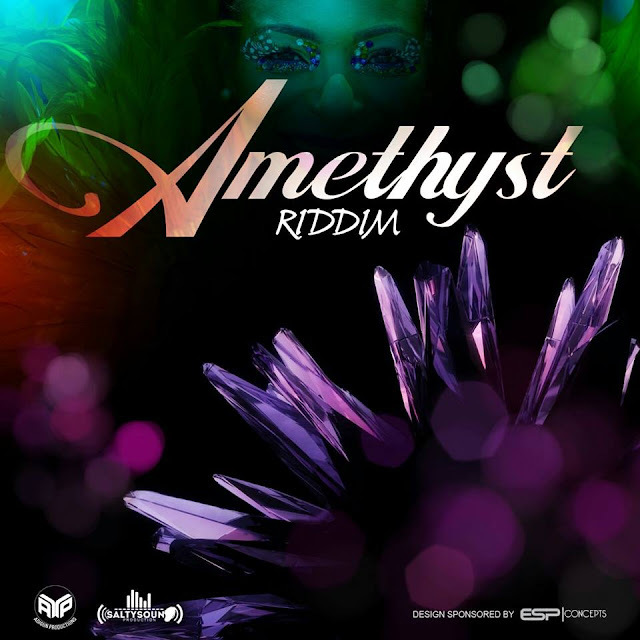 Amethyst Riddim. 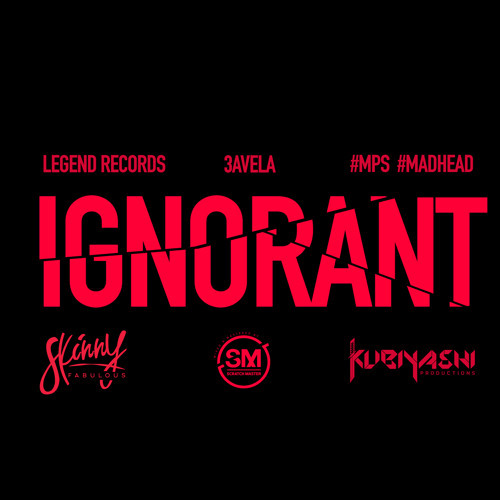 Produced by Adigun Themusicaldoctor and Saltysounds. 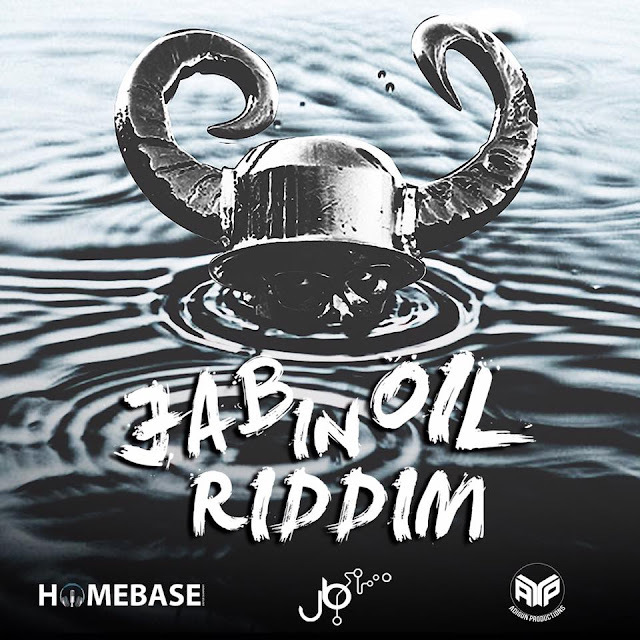 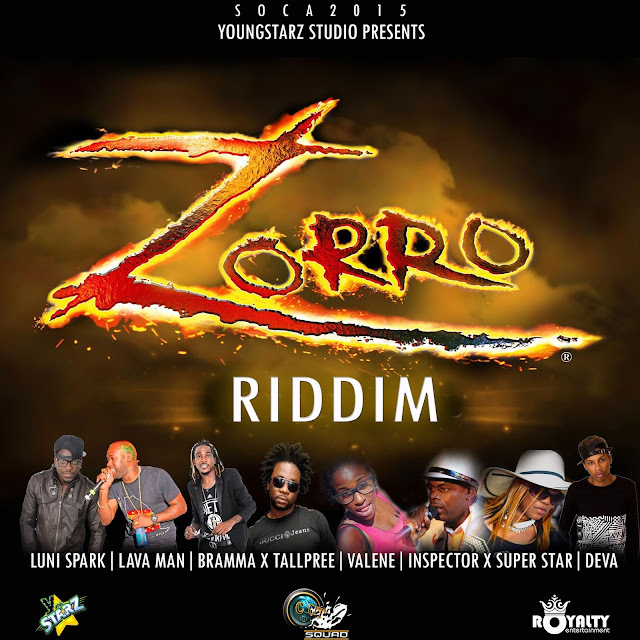 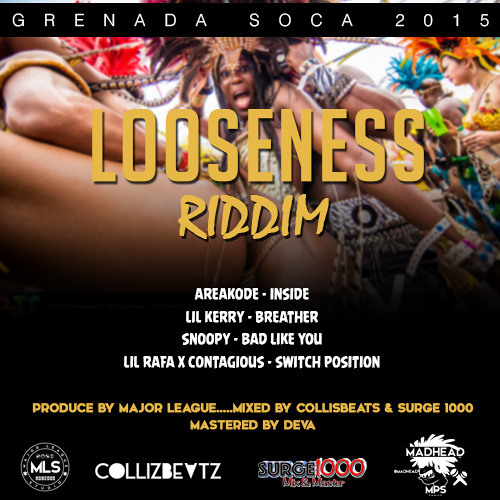 The riddim is being released for Grenada (Spicemas) carnival 2015.